Term Loan vs. Line of Credit: What's the Best Fit for Your Small Business? Term Loan vs. Line of Credit: What’s the Best Fit for Your Small Business? There are countless reasons for a small business to pursue financing and a bevy of options to meet these needs. Lendio provides a central location for business owners to receive offers from many lenders, as well as consultants to help guide business owners through their financing journey. 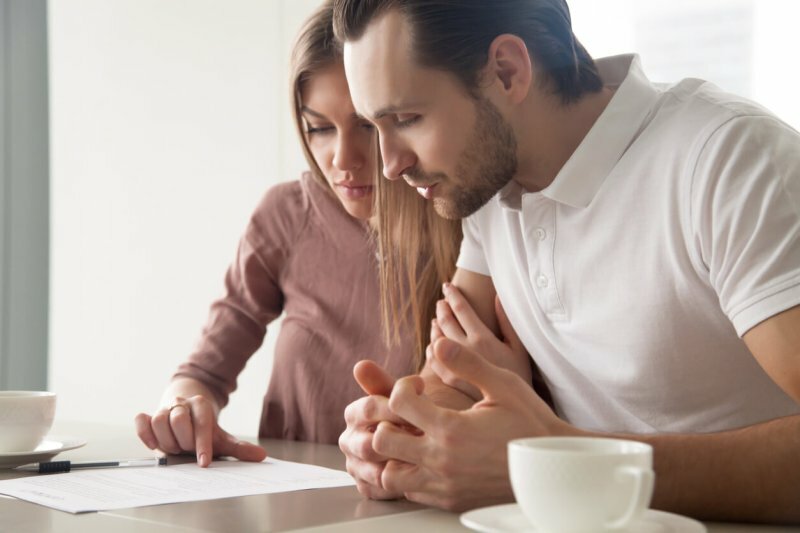 When working to find the right financing fit, it is important for small business owners to grasp how they are going to use the proceeds of the loan. Term loans and lines of credit, the two most popular options for small businesses, serve different business uses and fit different financing needs with their distinct structures. Opening a new location – Expanding your business with a new location requires a sizable up-front investment that takes time to produce. A term loan is a perfect match to amortize the investment over several years. Hiring new employees – A term loan is a great way to handle the up-front costs associated with bringing on new staff and can provide a cash cushion for your business to manage the increased payroll. Renovations and capital improvements – Renovating your business space can make a dramatic long-term impact on your business. A term loan can allow you to stretch out the up-front costs, enabling your business to continue to run without a sizable cash outlay. Cash flow management – Many small businesses struggle to bridge the gap between their accounts payable and their accounts receivable. With a line of credit in place, a business can draw on a line to pay its vendors and pay down the line when it is paid by its customers. Seasonality – Businesses that have a busy season could use a line of credit to ensure a cash cushion during the slow months. When the busy season begins, the line can be paid down. Inventory Purchases – Often a business needs to replenish inventory several times throughout the year. A business can draw on the line of credit to purchase inventory and pay it down when the inventory is sold. Term loans and lines of credit are two of the most popular and valuable financing products that a small business can pursue. Understanding the product structure and how the proceeds will be used is important in deciding which financing option is best for you and your business.